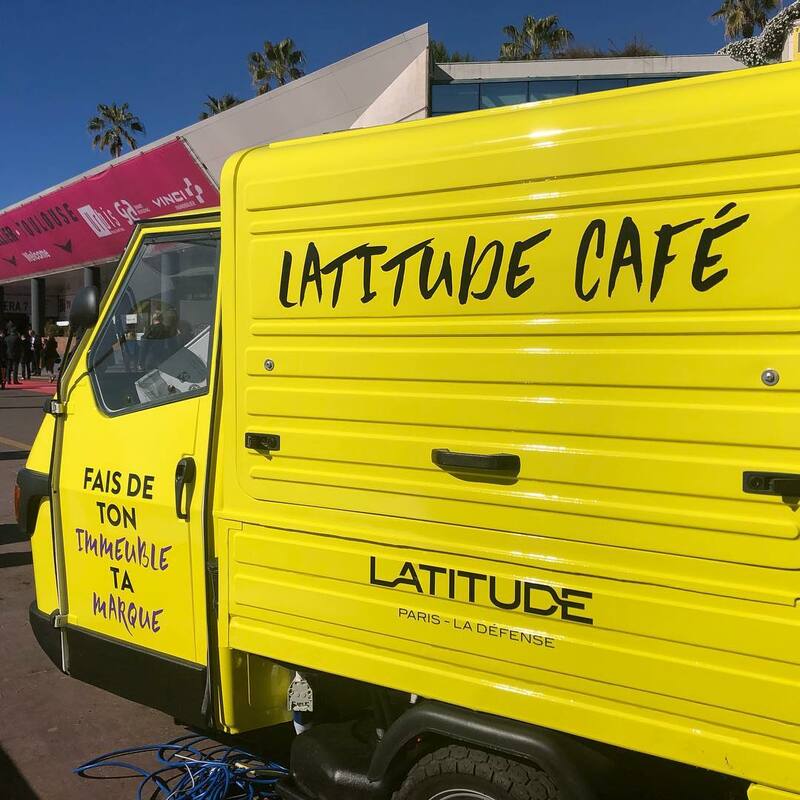 We recently provided a mobile coffee service for MIPIM 19 in Cannes, France. The Mobile Coffee Bean is a unique and exciting mobile coffee van, coffee cart and mobile bar hire service, that brings the high street quality coffee experience to any event or exhibition, big or small. Festivals, Weddings, Product Launches, Experiential Marketing all catered for.